Good Lord! There's an elephant up in that tree! 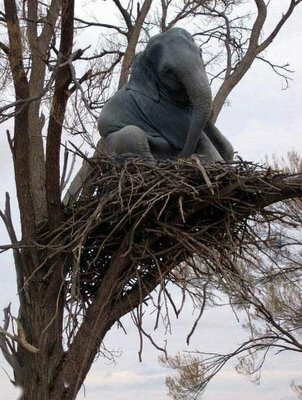 If there really was an elephant in that tree it would break. I mean come on.